This renovated 1950s industrial building on S. Bloodworth St. is home to Brewery Bhavana's production facility—where the magic happens. Ten core beers and a growing number of provisional offerings are brewed to support the forty taps at the flagship store in historic Moore Square. A new mezzanine was constructed in the brewery proper, in addition to the fifteen-barrel, four vessel brew house. 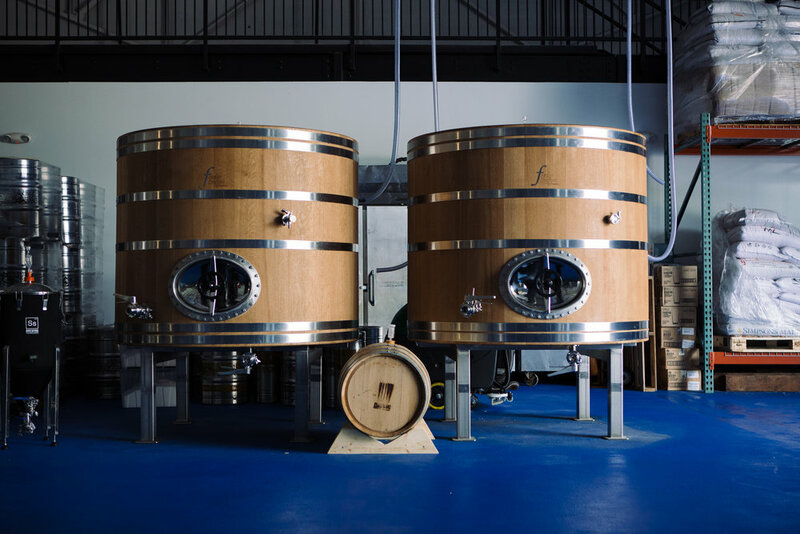 The brewery is designed to accommodate up to twenty-five fermentation and brite tanks, as well as future foeder expansion. An impressive barrel aging room is one of the brewery's many highlights. Brewery Bhavana shares the space with Anchorlight, a community of artists and makers. The previous 14,000 sq. ft. storage and distribution metal building was transformed into a 20 BBL brewery operation with an attached indoor/outdoor taproom. Seating can accommodate up to 400 occupants. The The modest original building now offers a welcoming exterior presence with an attractive storefront window wall. Unique features, like a coolship fermentation vessel and brite tanks with taps, offer a direct production to customer experience. Trophy's second location features an expansive 20-barrel brewery with a cozy taproom and outdoor patio. The primary design goal was to establish a visual connection between the taproom and brewery spaces, allowing bar patrons a clear view of the production process. 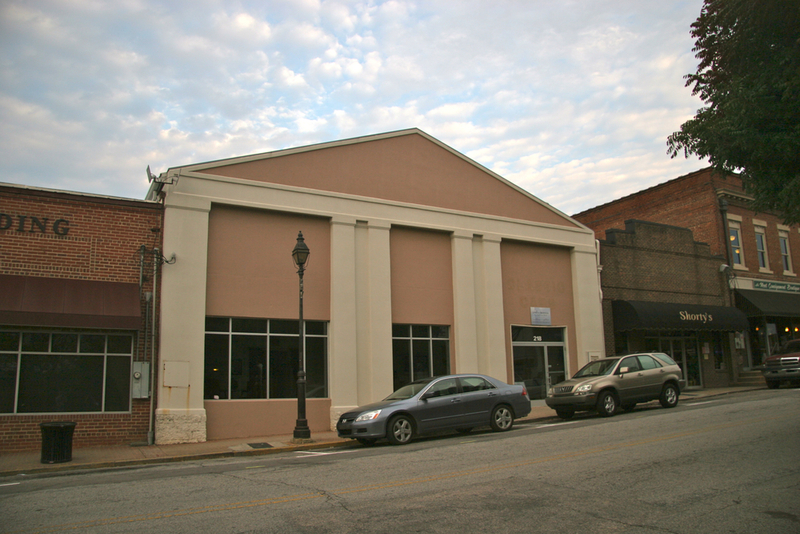 This renovated wholesale store and warehouse is located in Durham. The building was divided into two tenant spaces. The Bull City side includes a full brewery and a taproom that opens out to a deck and courtyard. 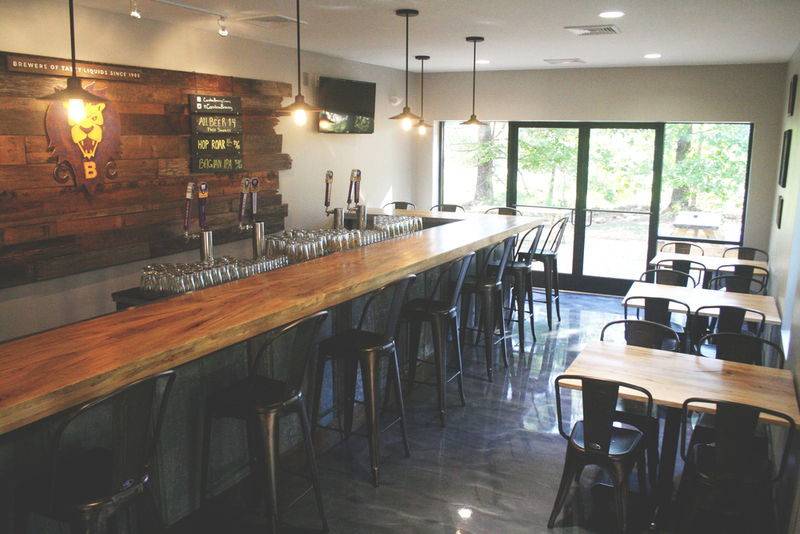 The indoor taproom accommodates a large occupancy of guests with high-top and picnic tables. The outdoor space includes several picnic tables and a fire pit. The CBC taproom in Holly Springs celebrated their grand opening this past weekend. 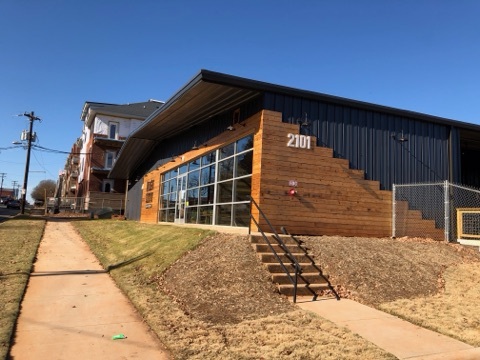 The taproom expansion provided some much need seating, a new bar, new access into the existing brewery, and a new glass storefront that leads out to a side patio. This large brewing facility is located in an industrial warehouse just outside of downtown Raleigh. 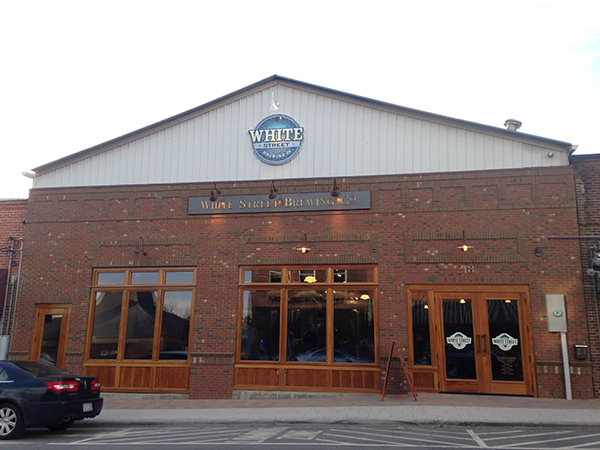 White Street Brewing Company is located in a historic building originally home to a Chevrolet Dealership in the early 1930's. 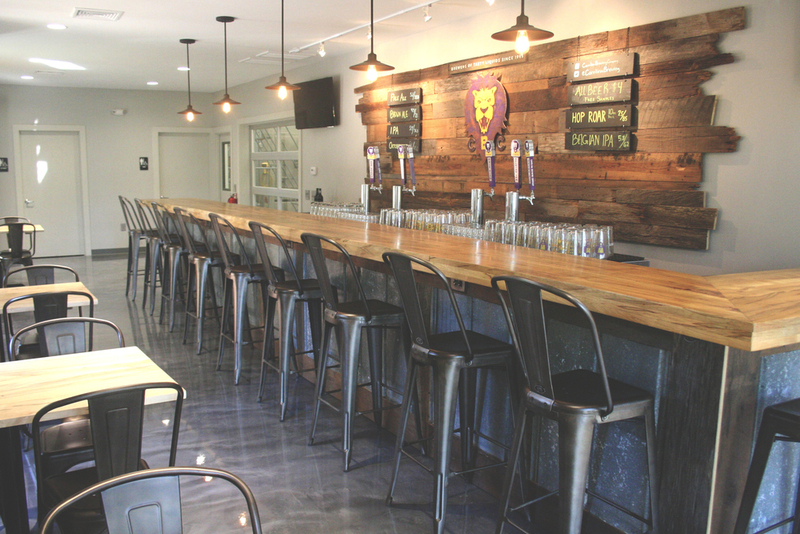 The building was renovated to house the new brewery, tasting room, and customer seating.